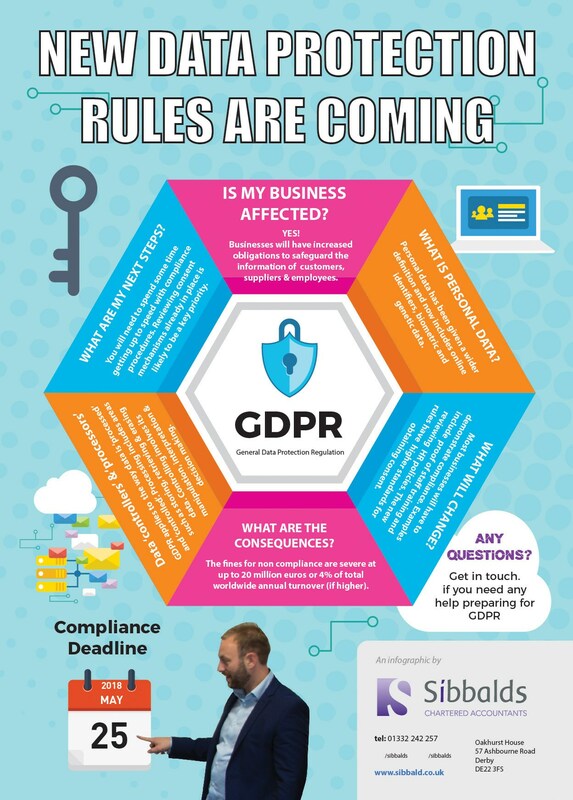 GDPR will apply to data ‘controllers’ and ‘processors.’ Processing is about the more technical end of operations, like storing, retrieving and erasing data, whilst controlling data involves its manipulation in terms of interpretation, or decision making based on the data. The data processor processes personal data on behalf of a data controller. Obligations for processors are a new requirement under the GDPR. One key change to the current DPA rules is that those affected will have to show how they have complied with the rules. Proof of staff training and reviewing HR policies are examples of compliance. Under GDPR, higher standards are set for consent. Consent means offering people genuine choice and control over how their data is used. The Information Commissioner’s Office (ICO) has published some very useful information and a 12 step planning guide to help organisations get ready ahead of the May 2018 deadline.